The Casablanca high neck windcheater is available in 6 dual color combinations. 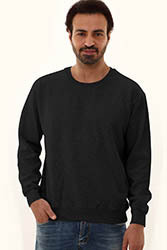 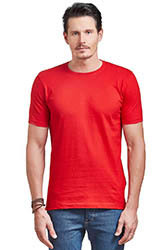 This windcheter has been crafted with a reglan sleeve styling to give you a sporty look. 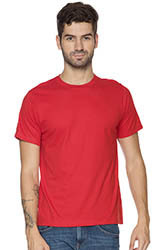 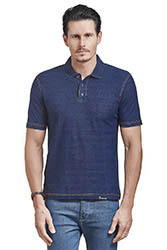 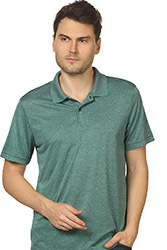 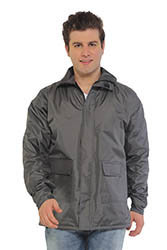 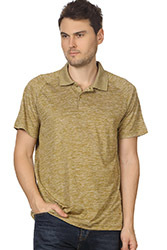 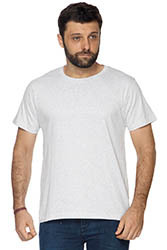 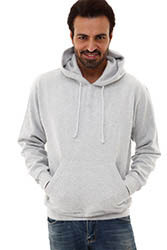 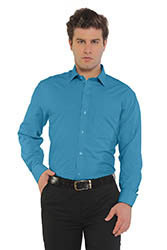 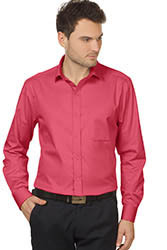 The outer shell is made of water repellent 100% nylon and an inner lining of water repellant 100% polyester PU coated nylon which lets you brave a mild chilly wind in style and comfort. 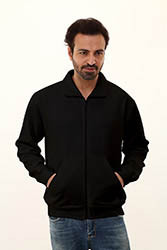 The outer zipped side pockets are conveniently styled with ample space for all your carryon necessities. 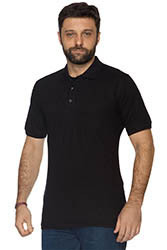 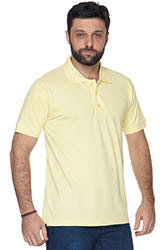 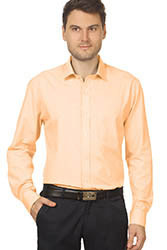 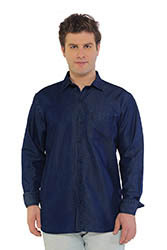 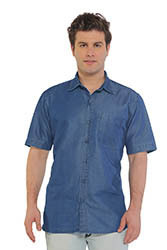 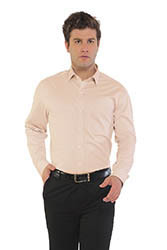 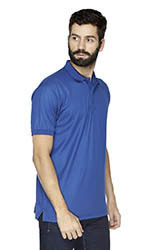 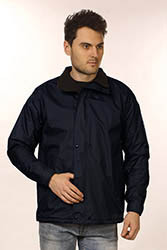 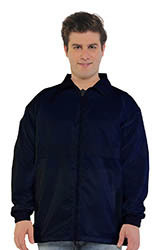 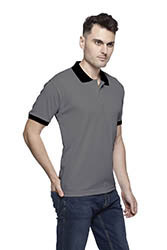 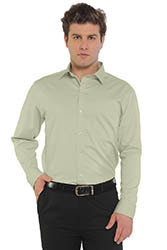 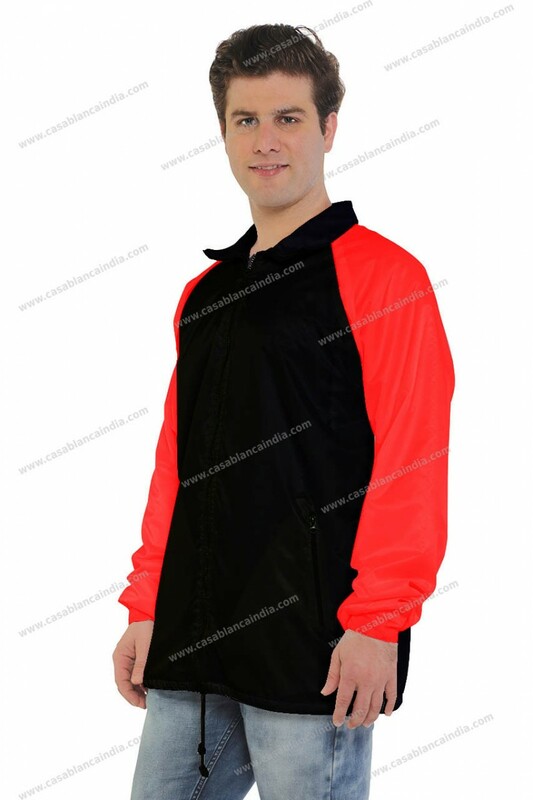 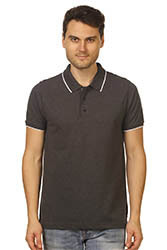 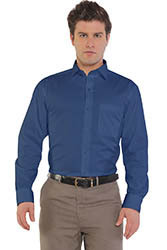 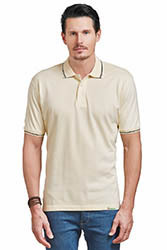 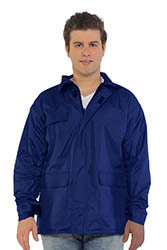 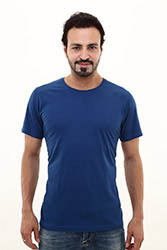 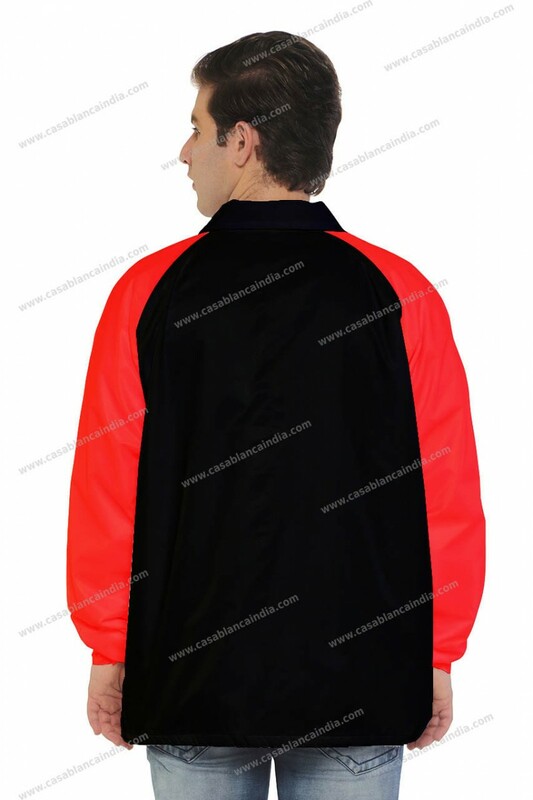 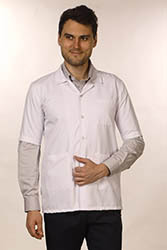 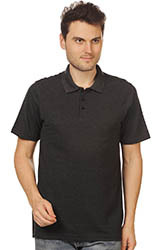 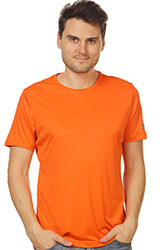 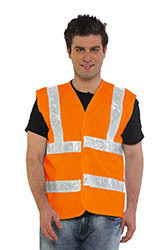 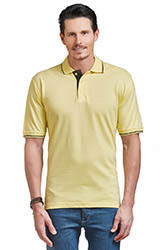 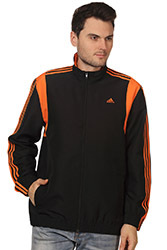 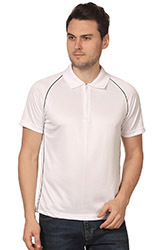 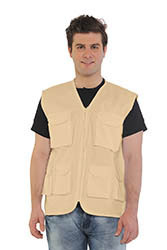 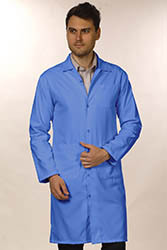 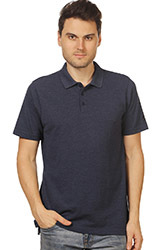 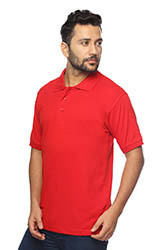 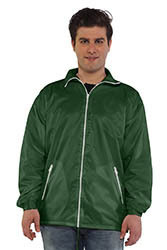 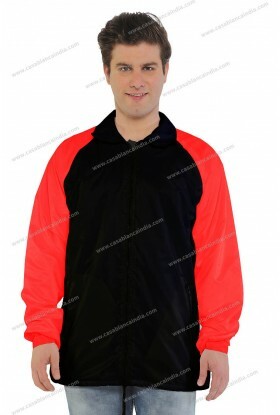 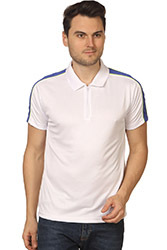 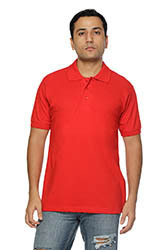 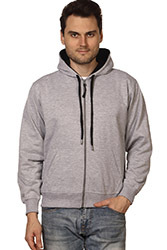 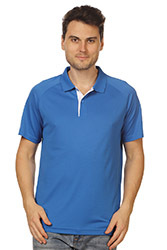 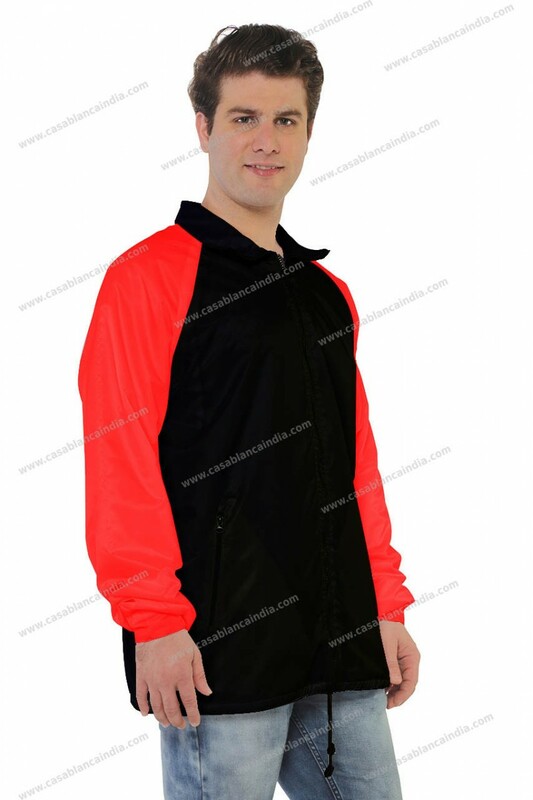 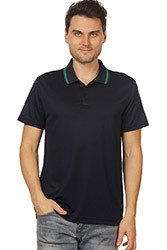 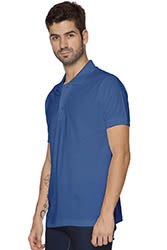 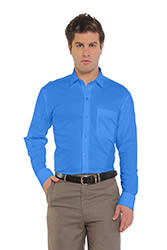 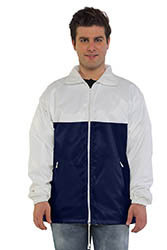 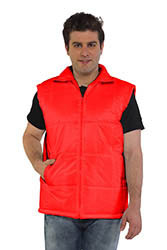 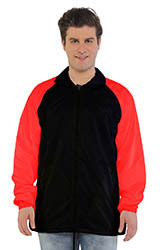 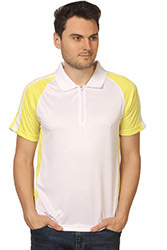 - 100% nylon, water-repellent high neck windcheater for men and women are available with us in Mumbai. 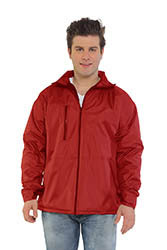 We offer the windcheater in a unisex size and a wide range of colors; you can choose from a dual color style or solid color style. 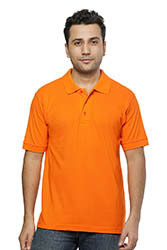 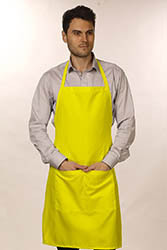 We also provide the option of branding with embroidery, printing and eco-encryption of your logo.